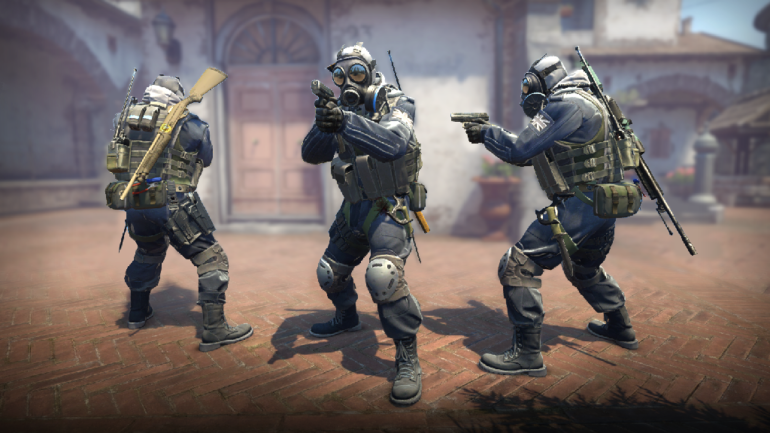 Virtus Pro may have found a permanent fifth member for its Counter-Strike: Global Offensive roster. The Russian organization has seemingly completed its Polish roster with the signing of Arek “Vegi” Nawojski, according to a report from Jarek “DeKay” Lewis. While it’s not clear just how long Vegi has been competing, he was a member of Polish organisation PACT from Feb. 2018 until recently. Vegi has been filling in for the team in online matches on a trial period since in-game leader Mateusz “TOAO” Zawistowski became an inactive member of the roster in March. Virtus Pro has been rife with roster changes ever since it called upon veterans Paweł “byali” Bieliński and Janusz “Snax” Pogorzelsk to return in Dec. 2018. If the report proves true, the organization’s new-look roster will include Vegi, Snax, byali, Michał “MICHU” Müller, Michał “snatchie” Rudzki, and coach Jakub “kuben” Gurczyński.